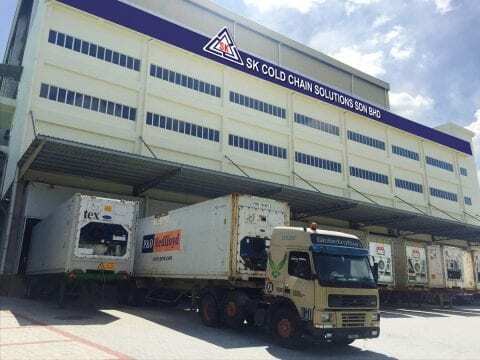 SK Cold Chain specializes in cold chain logistic services. cold chain logistic outsourcing experience to our valued customers. from our parent company in delivering our services. the core value that we bring to our customers. 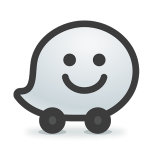 enabling the goods to be delivered to their respective customers at the fastest pace. Getting a third party to manage your valuable inventory requires trust that need time to build. For us, we view transparency, efficiency and confidentiality as the key to building a sustainable and long term partnership with our customers. that allows our customers to view and manage their inventory online wherever and whenever they want. All customers' information will be encrypted and treated confidentially by us. 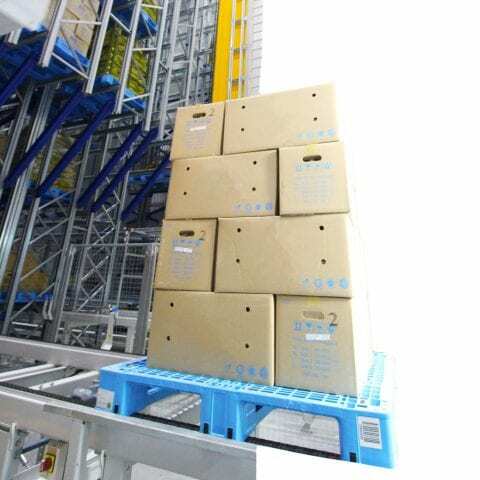 Automated storage and retrieval process to optimise efficiency and accuracy. Innovative warehouse management system to transfer your products from container/ truck to our warehouse while retaining temperature and quality. 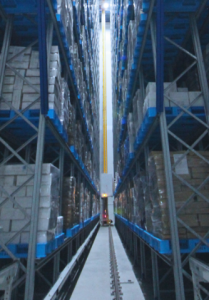 Reduce time wastage on getting the right stock by utilizing our technologically advanced facilities. Manage your inventory through our warehouse online system remotely. Transparent warehouse management system for a hassle-free communication process. We tailor our services to meet your respective needs.